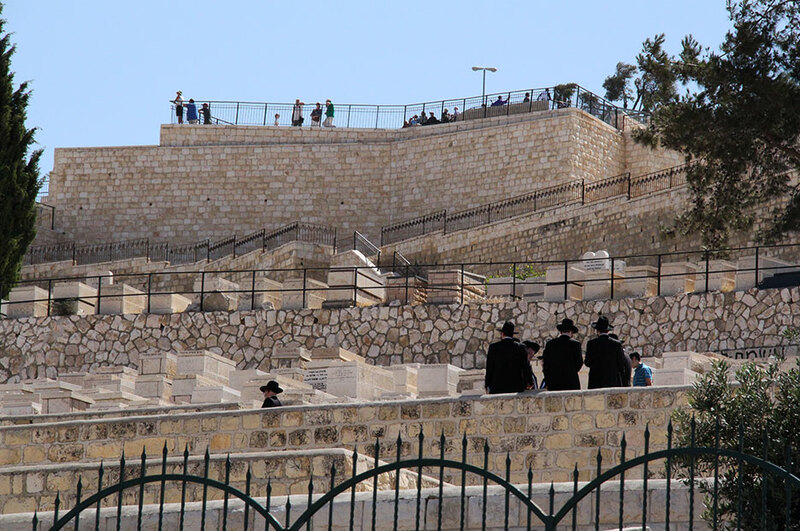 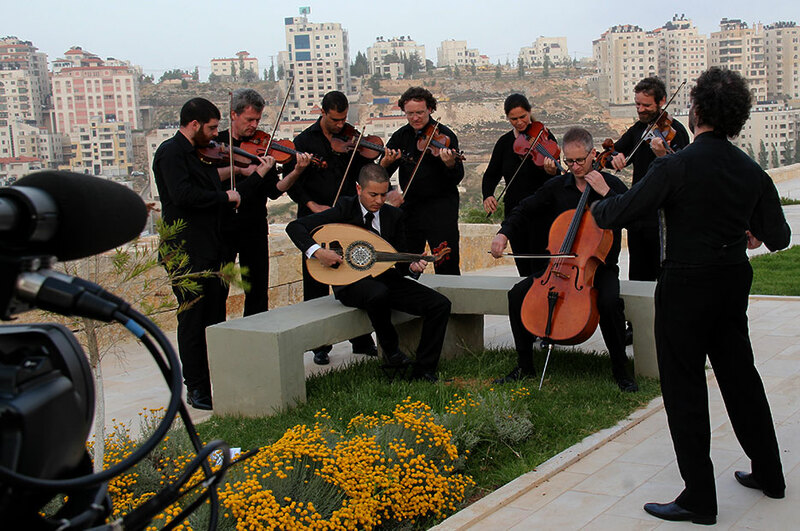 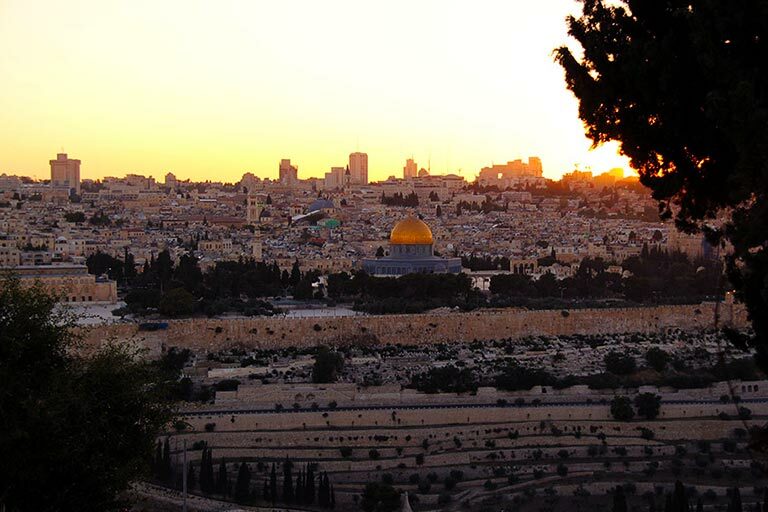 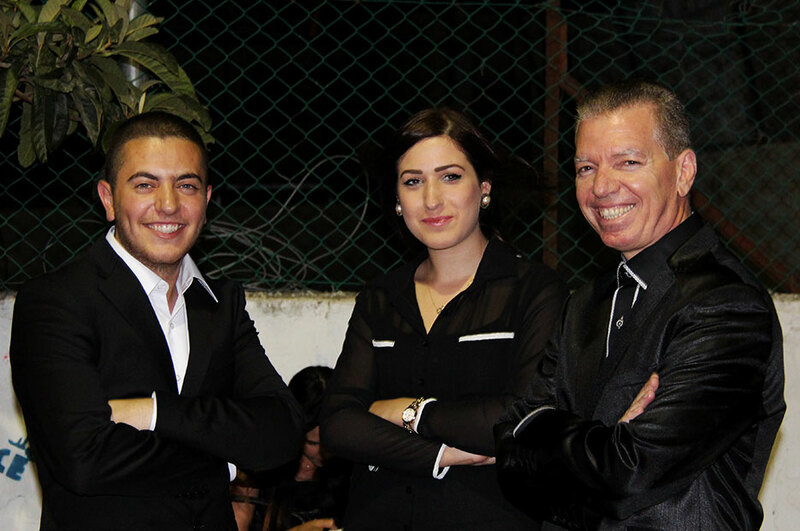 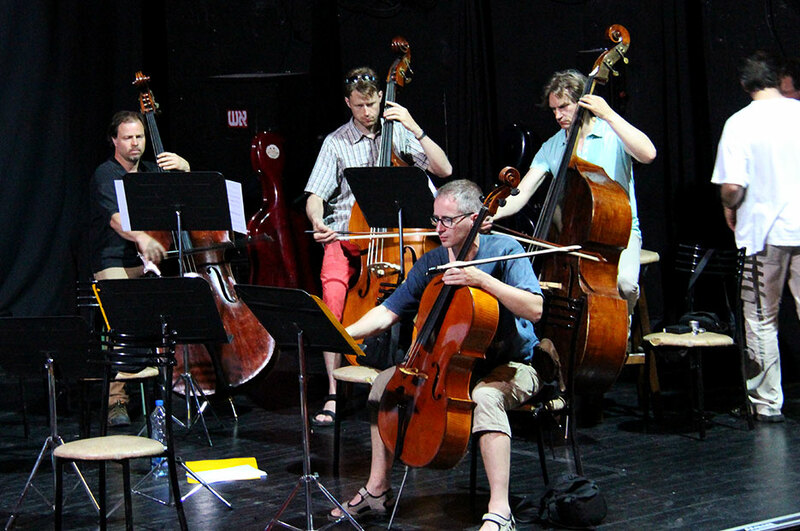 The Dresden Symphony Orchestra travelled to East Jerusalem and the West Bank in 2013 to perform the work “Symphony for Palestine” with music by the world-renowned Iranian composer Kayhan Kalhor together with Palestinian and Azerbaijani soloists. 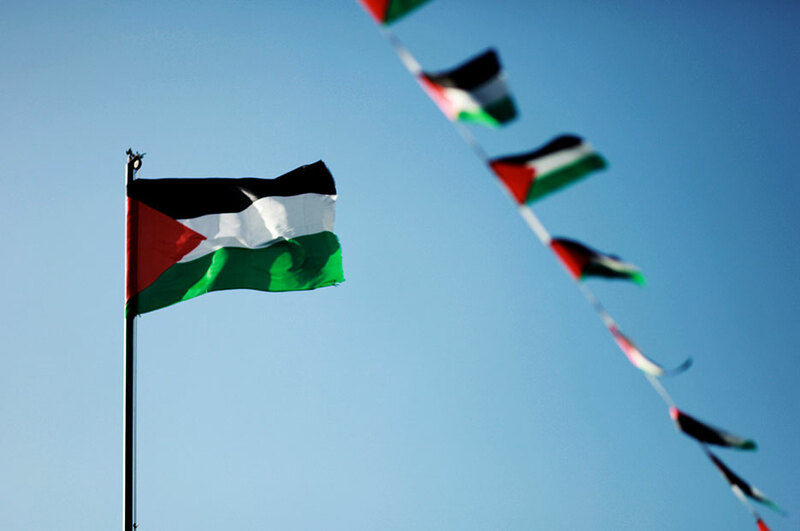 Symphony for Palestine is dedicated to two Palestinians: Juliano Mer-Khamis, the murdered director of the Freedom Theatre in Jenin, and the eleven-year-old Ahmed Khatib, who was shot by an Israeli soldier in 2005 because he thought the boy’s water pistol was a real weapon. 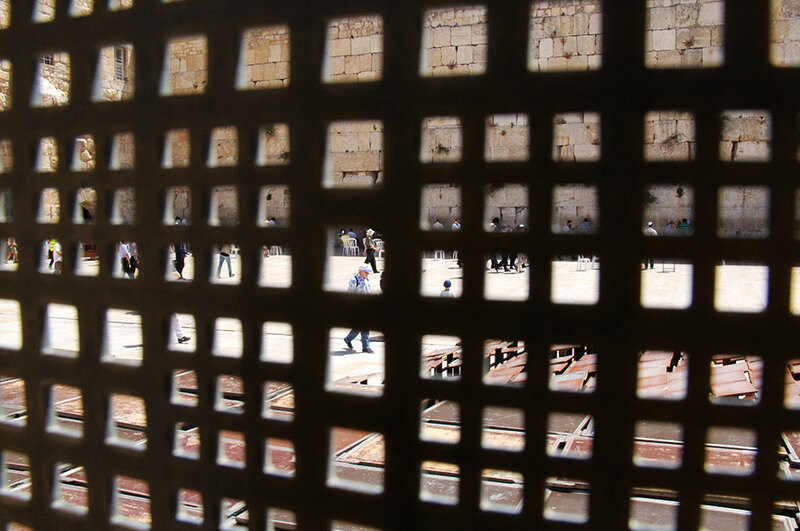 His story went around the world, as his parents donated Ahmed’s organs to five Israeli children. 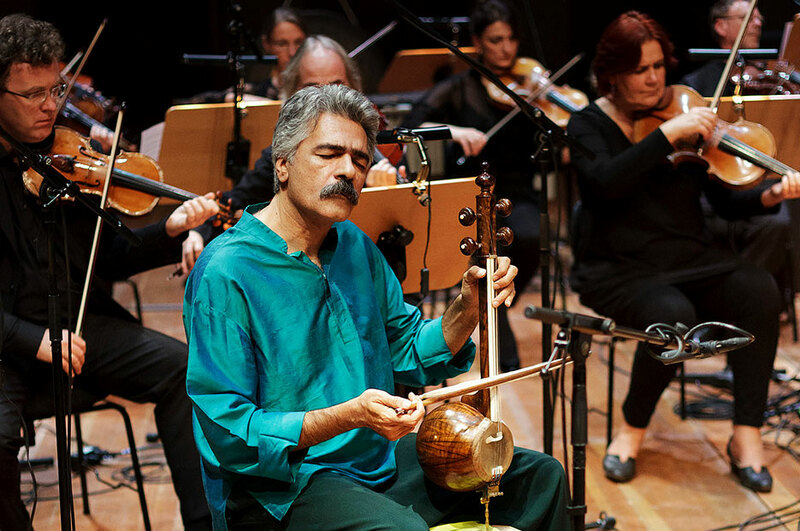 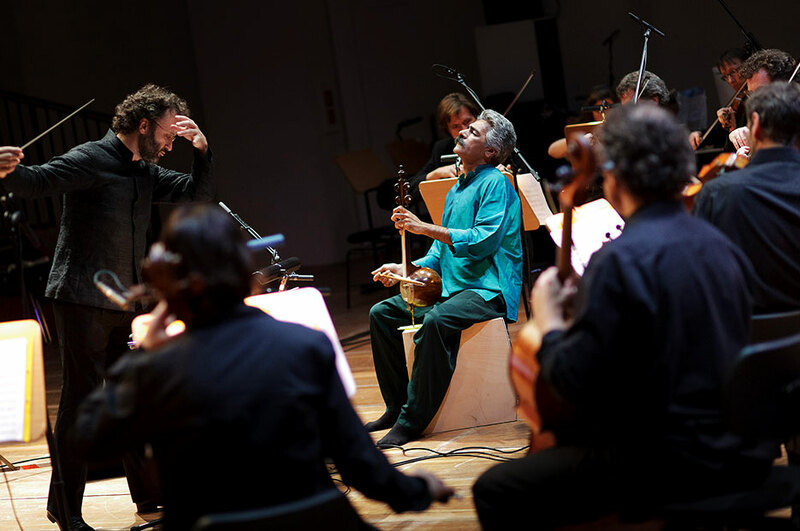 Inspired by these tragic events, the Iranian composer Kayhan Kalhor combined traditional Persian melodies and elements of Arab folk music with the sound of a European string orchestra and oriental instruments. 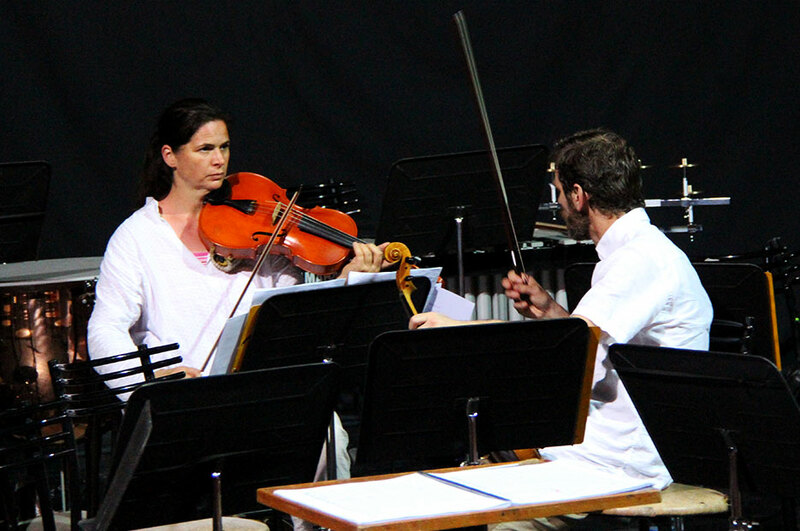 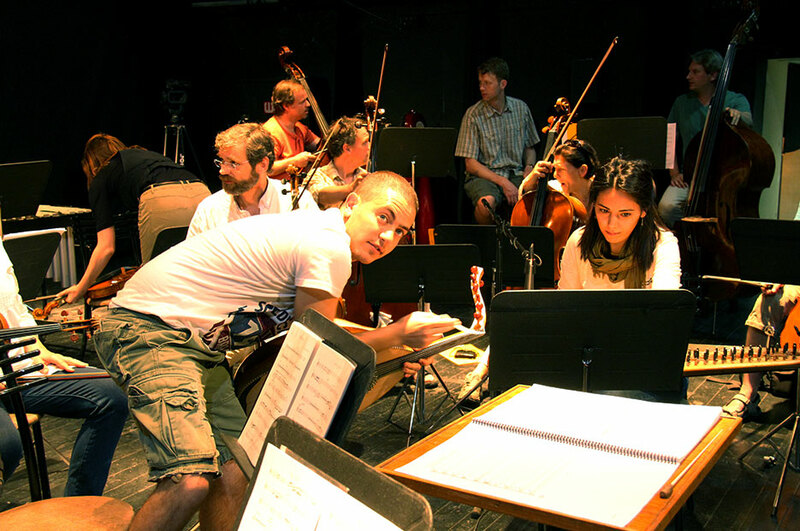 The Dresden Symphony Orchestra sees itself as a mediator between different traditions and cultures. 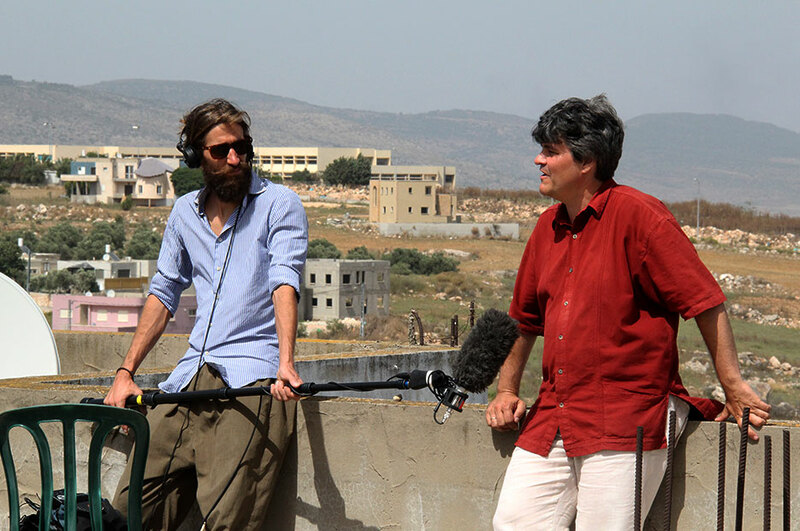 Despite countless obstacles, they traveled to the West Bank and sent an unmistakable signal for the power of music to unite people. 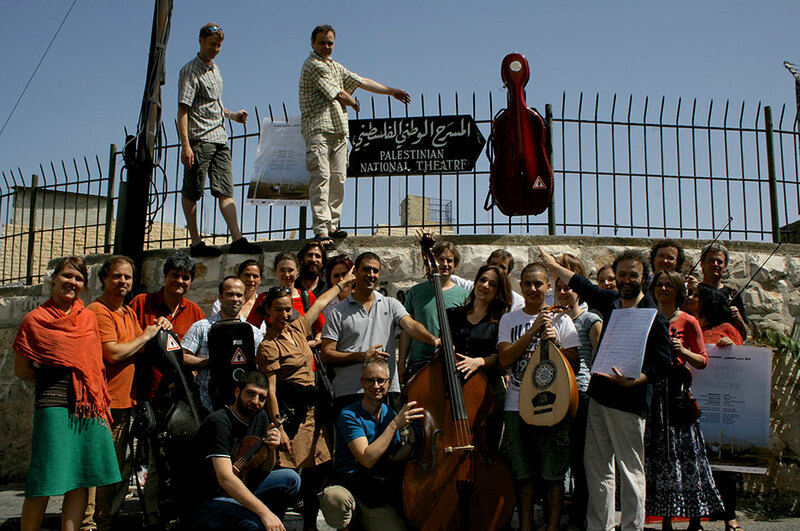 Special Thanks: Ahmad Aqil, Omar Barghouti, Ben Bernhard, Boomtown Media, Dan Coleman, Sharaf DarZaid, Salwa Duaibis, Hans-Peter Eckardt, Edward Said National Conservatory of Music, Hussein Mousa Faqih, Murat Gök & Pilot Gallery Istanbul, Olivia Güthling, Mohammad Halayka, Girina Holland, Franziska Jahn, Anne Jung, Mamoun Kanaan, Muna Khleifi, Stefan Kobsa, Raed Al Kobari, Sonja Leinkauf, Axel Lische, Dr. Bernhard Freiherr von Löffelholz, Firas Mahajneh, Torsten Maß, Miri & Yossi, Martin Morgenstern, Vazeh Mustafa, Lea Muth, Nassar Nassar, Ilona Nawa, Sanne Neumuth, Mirko Nowak, Bisher Qassis, Dagmar Quentin, Ossama Quteineh, Stefan Rindt, Frank Bongo Rotzsch, Michael Schwarz, Yuval Shaked, Marc Sinan, Isabel Soffer, Friederike Tappe-Hornbostel and Marcus Vetter. 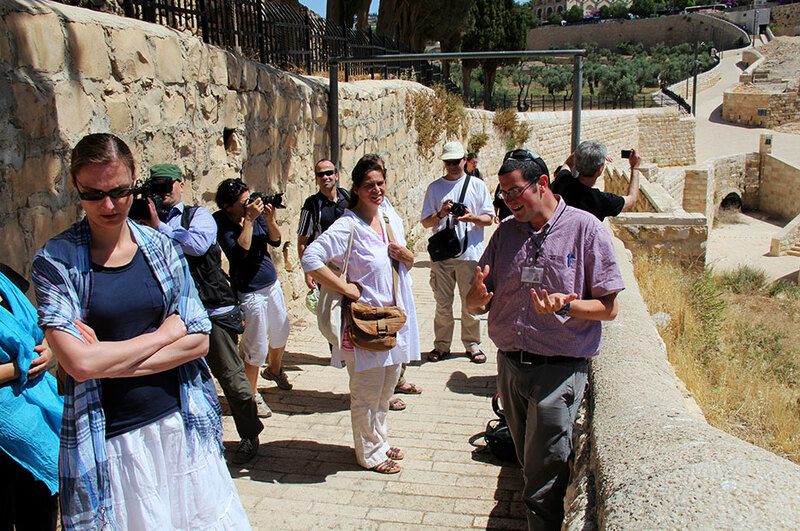 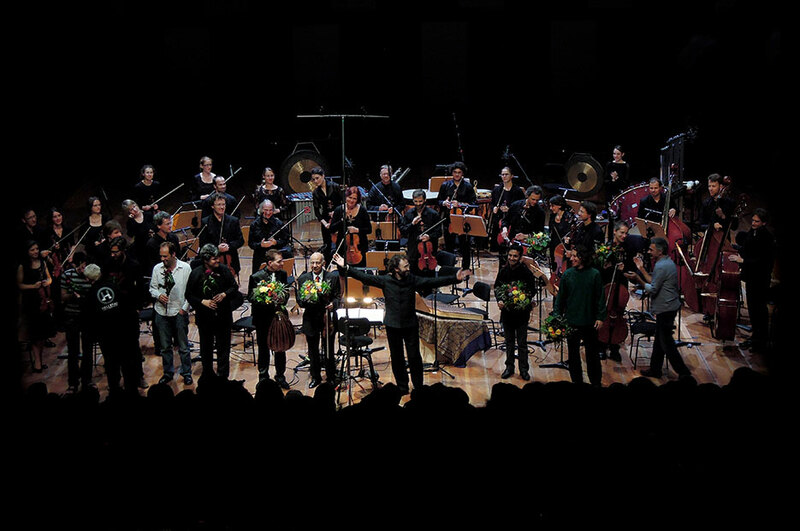 Symphony for Palestine was funded by the Kulturstiftung des Bundes, the state capital Dresden – Amt für Kultur und Denkmalschutz, the Kulturstiftung des Freistaates Sachsen as well as the Kulturstiftung Dresden of Dresdner Bank and was a co-production of the Dresdner Sinfoniker and Ben Deiß.